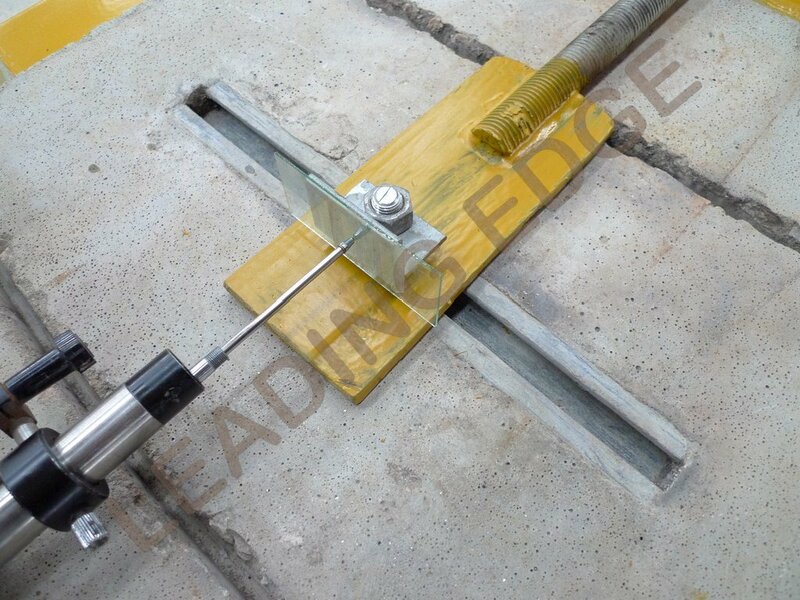 Tensile Test for Channel in Concrete. 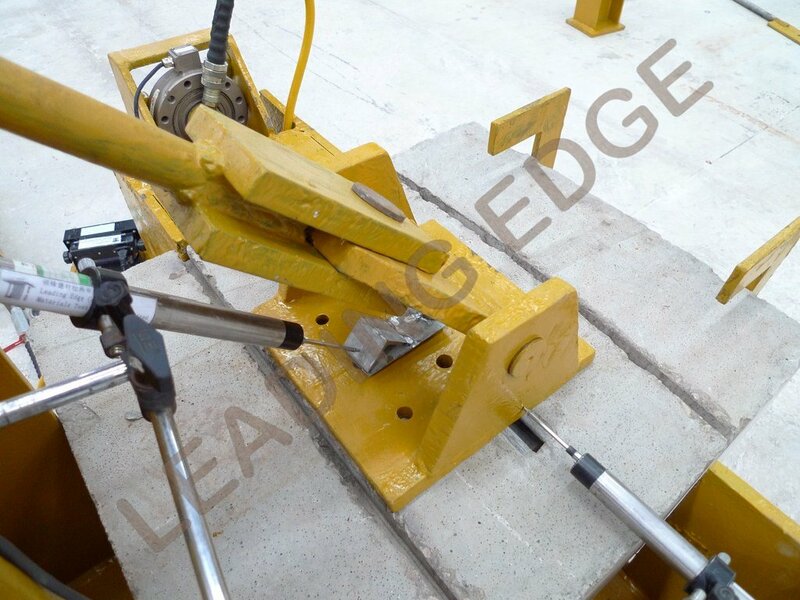 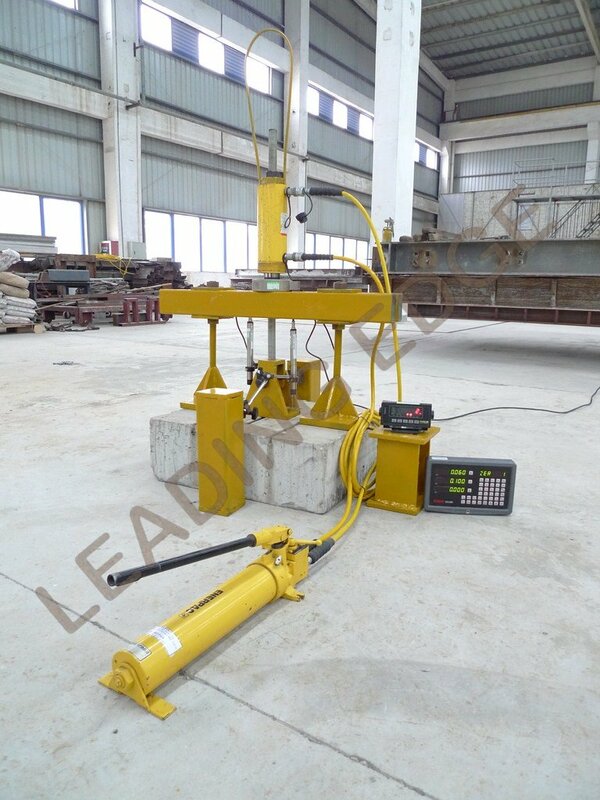 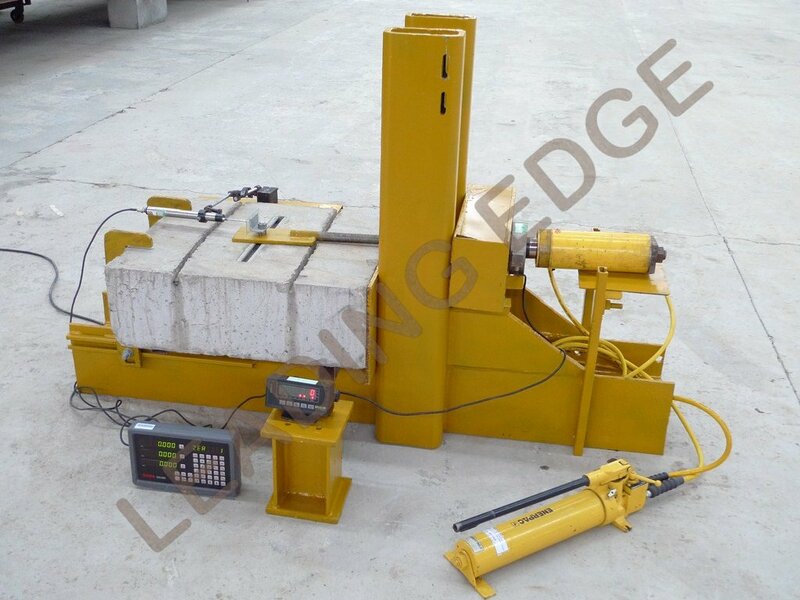 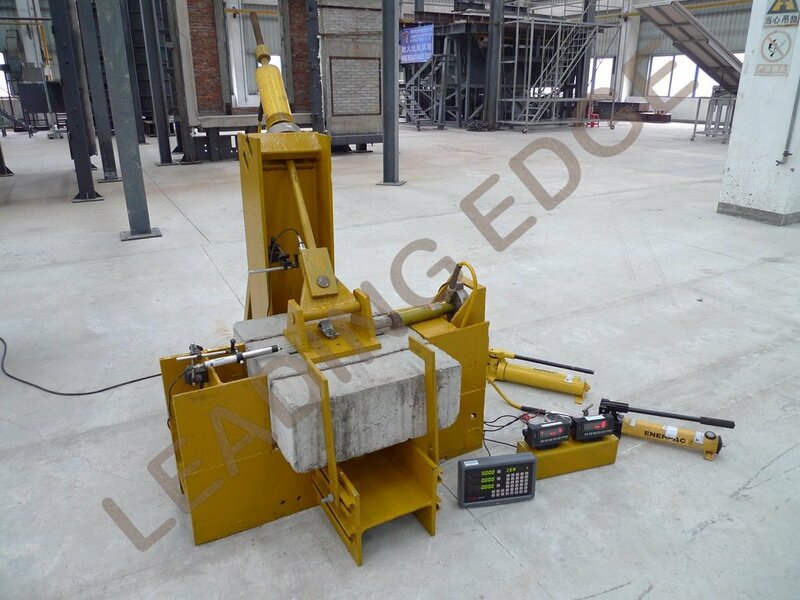 Shear Test for Channel in Concrete. 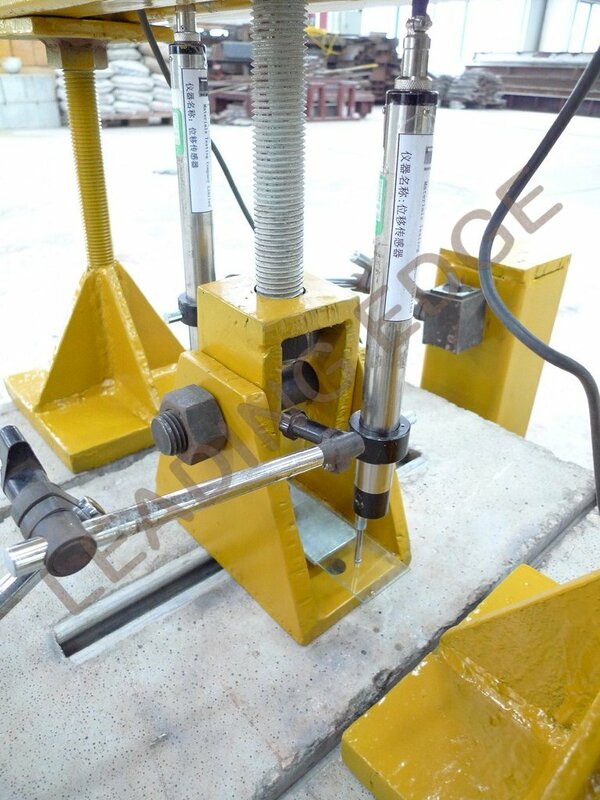 Triaxial Loading Test for Channel in Concrete.